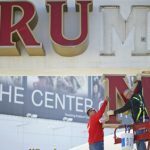 Atlantic City’s casino count may inch back up to eight now that a consortium led by Hard Rock International (HRI) has agreed to buy the shuttered Trump Taj Mahal. 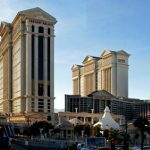 On Wednesday, the Press of Atlantic City broke the news that the Florida-based HRI had agreed to take the Taj Mahal off Carl Icahn’s hands. The media outlet quoted New Jersey state Senator Jim Whelan saying he understood the deal was a go but couldn’t get either company to confirm. HRI chairman Jim Allen said his group was “excited to be part of this revitalization of Atlantic City creating thousands of jobs to help local employment.” Allen says he’s “100% convinced” that the property will be a success. 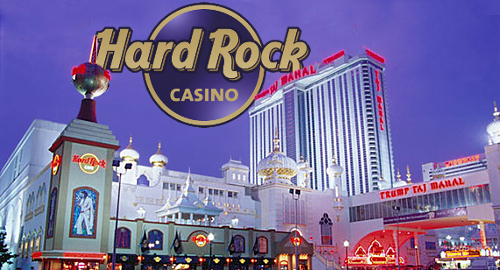 HRI, which is controlled by Florida’s Seminole Tribe, operates six casinos in that state and five more abroad. 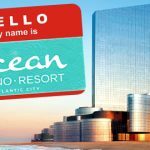 HRI will be the majority owner of the Atlantic City casino, while minority partners include the families behind New Jersey developers Edgewood Properties and Jingoli Construction. 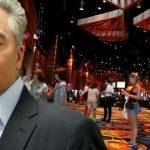 HRI flirted with the idea of setting up shop in Atlantic City five years ago but backed off due to the dire market conditions that ultimately led to the closure of five of AC’s 12 casinos. But HRI already operates a Hard Rock Café within the Taj Mahal, so it’s not like the company doesn’t know what they’re buying. It remains to be seen how HRI will approach the labor issues that doomed Icahn’s tenure as Taj Mahal owner. 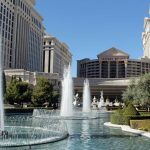 Icahn closed the Taj last October after failing to reach agreement with the property’s unionized workers, who objected to Icahn cancelling their health and pension benefits.